Samsung is slowly updating its devices to Android 7.0 Nougat. 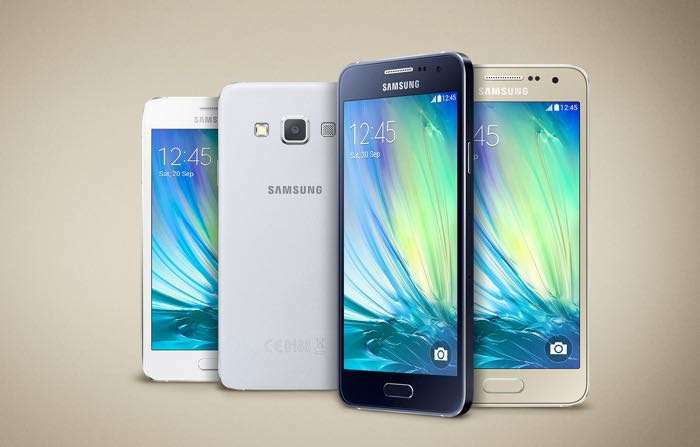 We’ve already heard that Samsung is preparing the latest update for the Galaxy A3 (2016). Unfortunately, Samsung didn’t reveal any exact availability date for the roll out, but the Galaxy A3 (2016) running Android 7.0 Nougat recently made an appearance on Geekbench. It appears that Samsung is apparently in the final phase of completing the Android 7.0 Nougat testing and may commence the roll out. There’s a possibility that the result might be fake, but it’s highly recommended that the handset may get the latest update in the coming weeks. It might take a few weeks for the update to completely roll out for the handset in different markets so you may have to wait for it. We’ll update you as soon as the update starts rolling out for the handset.